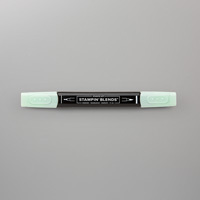 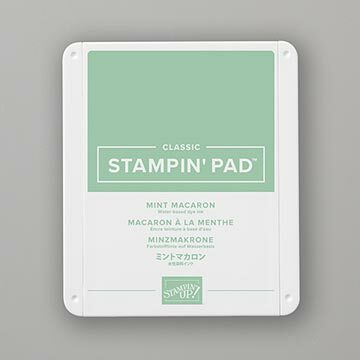 Mint Macaron Classic Stampin' Ink Refill by Stampin' Up! Make a colourful impression with our signature ink. 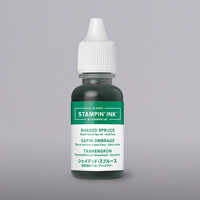 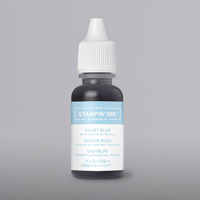 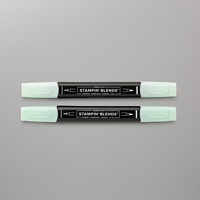 Classic Stampin' Ink Refills come in exclusive Stampin' Up! 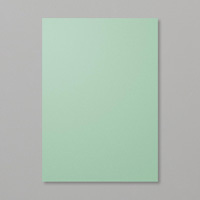 colours, grouped in collections to take the guesswork out of product coordination.